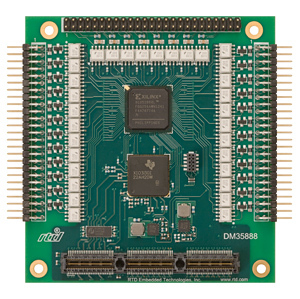 The DM35888HR provides Opto-Isolated Digital Inputs and Outputs to interface with a variety of devices. 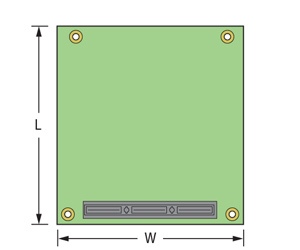 The Inputs allow for a broad range of input voltages, and are compatible with are compatible with 5V, 12V, and 24V systems. The high-current Outputs allow for driving LEDs, relays, and solenoids. 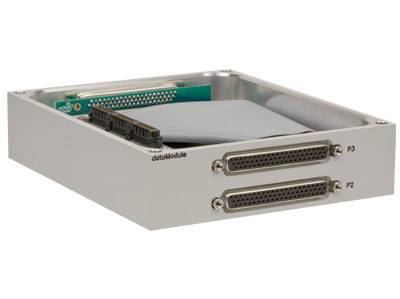 The PCIe interface provides compatibility with the latest generation of CPUs, and the PCIe lane repopulation allows for virtually limitless system expansion.